Friday always means good things for most of us– the start of the weekend, winding down from work and maybe getting together with friends for a drink to catch up from our busy workweek. 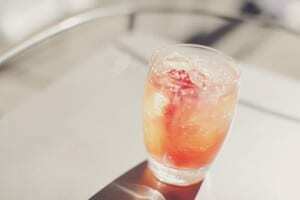 That’s why we wanted to share some good places to go for happy hour around Austin. Even if it doesn’t happen to be Friday, the deals all over town will make any day seem like the weekend is near. Due to the great specials during happy hour, J Black’s is a very popular place for after-work drinks and snacks. 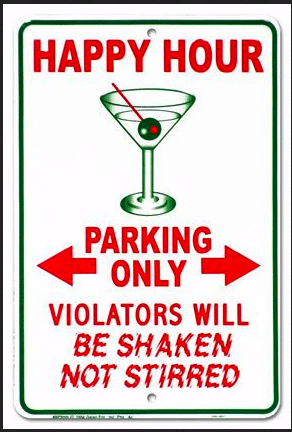 Happy hour is from 4 p.m.-8 p.m. Monday through Saturday, and all day on Sundays. During happy hour, patrons receive $1 off all drinks and 25 percent off bottles of wine. They also offer half price on certain sharing plates of food. 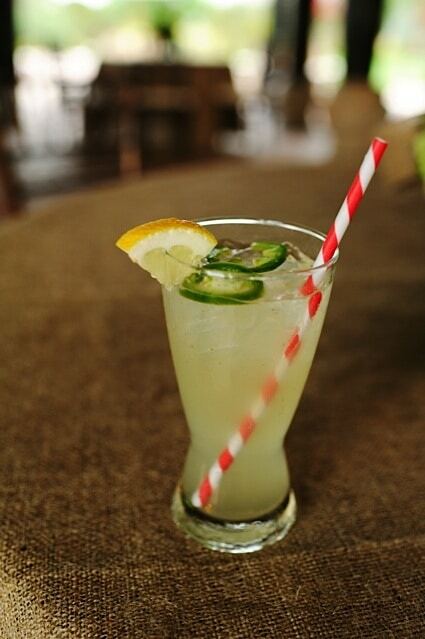 Happy hour is every weekday from 2–7 p.m. and provides discounted margaritas and beer. The restaurant also has daily drink specials, such as $1 Tecates all day Monday and $1 margaritas on Tuesday and Thursday from 2–6 p.m.
Every Friday at 4pm is a great time to grab some tasty seafood appetizers with your Deep Eddy Vodka happy hour drinks and starters, including .50 cent oysters and $5 dollar appetizers along with Deep Eddy Vodka cocktails for $3.50 and all real ale drafts for $3.50 as well. This sushi and asian kitchen does things a little differently. They have a reverse happy hour from 9pm to close every night with $3 dollar sake bombs, $5 dollar house martinis and $5 dollar large sake along with discounted lounge menu items. So grab a friend and have drink for happy hour, its the perfect way to unwind. 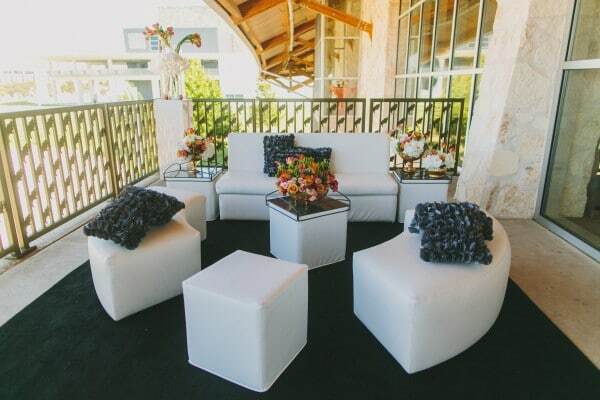 Recently we caught wind of a new fad in the event business– minimizing waste at your events and diverting the rest to recycling and compost. Last year, The Glad Products Company created the “One Bag Challenge”, a campaign to promote more awareness on how much we are actually throwing away by challenging people to reduce our trash at special events to just one bag. While this may seem unfathomable at face value, the benefits of this eco-conscious idea are a great way to get people thinking about a more sustainable future. Not sure how to start? By going to Glad’s website, they can provide a “One Bag Toolkit” to help ease the eco-event planning. Take a look at the campaign and toolkit here. 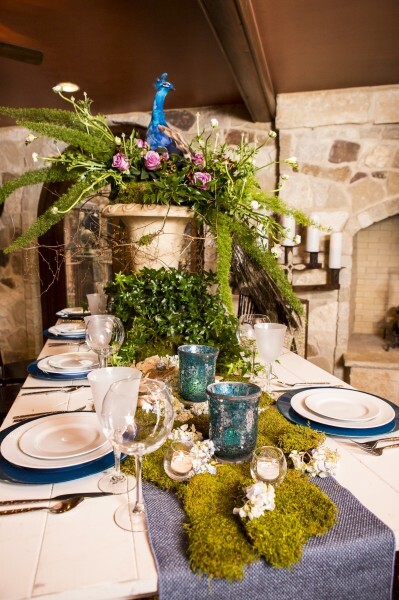 Incorporating the three R’s (Recycle, Reduce, Re-use) into any event doesn’t mean you have to sacrifice style. The city of Olympia, Washington website gives us a few tips on how to be more resourceful and reduce our carbon footprint while still being able to throw a wonderful event. Use electronic media (website, email, electronic newsletters) for publicizing the event. Offer electronic registration or confirmation. 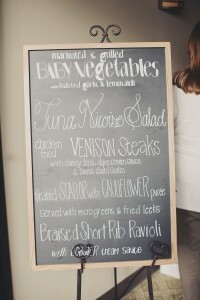 Design signs that are timeless so that you can reuse them at your next event or use recyclable signs. Forecast the head count to avoid food waste. Use RSVPs or registration to assist in forecasting. Use washable tableware, cups, flatware and linens, or compostable dishware. 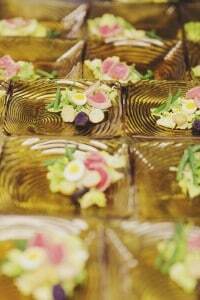 Seek caterers that can maximize the use of local, seasonal, and organic food and use only recyclable packaging, and as little as possible. Place several recycling containers strategically at the event. Clearly mark containers with large, reusable signs and place small, reusable signs on each table. Develop plans for collecting bottles, cans, food waste, and recyclable paper. Buy in bulk to cut down on packaging and cost. Take leftover food scraps to a local composter, or donate them to a local shelter or food bank. Avoid mass distribution of handouts (printed material). Instead, make the printed material or presentation available electronically. Avoid lamination, unless you can reuse the publication next time. Use real plates, napkins, and tablecloths. 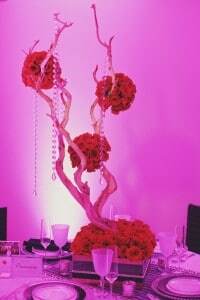 It will add class to your event, and will be a great decoration element. Use decorations that can be recycled or reused. Provide, and later collect, reusable name badges. Consider the environmental impact of prizes and their packaging. Give resource or energy efficient products. Give items that are usable, such as cloth bags, native plant seeds, and potted plants. Select products made from recycled materials. Bring a scale so you can weigh your recyclables and garbage; it will help “tell your story”. Take photographs of the event that demonstrate results. Create a report to document your success. Communicate your results with participants. Share the results at your next zero waste function. Check out more of their tips at their website here. So no matter what the event, try and keep the environment in mind. 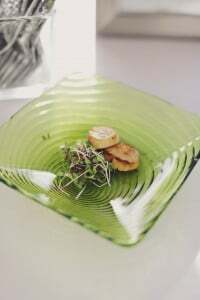 Here at Crave Catering we are always looking for ways to be more eco-friendly with our services and strive to deliver the best and most efficient ways to make sure your event runs smoothly and maybe even a little more green. 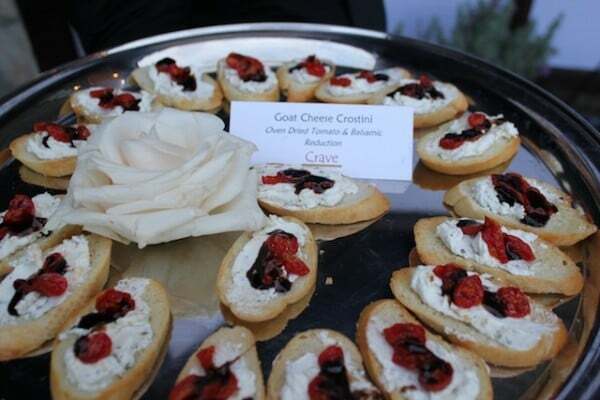 Goat Cheese Crostinis make perfect finger food and help reduce waste –no plates necessary. Our vendor spotlight series focuses on local businesses that we have had the pleasure of collaborating with at industry events. We are always so grateful to work with dedicated and passionate people. Premiere Party Central not only helped us throw a wonderful open house and ribbon cutting last March, but has also provided flawless service through years of experience to the catering community. We Opened Premiere (as Austin Party Central) in November 2000. Give us some of your company history. Party Central was initially a franchise of True Value Hardward Corporation. True Value has a rental division and Party Central was the first “ground up” store in the True Value chain. We started with our showroom and inventory equally divided between retail product (plates, cups, napkins, gifts, etc.) and rental. 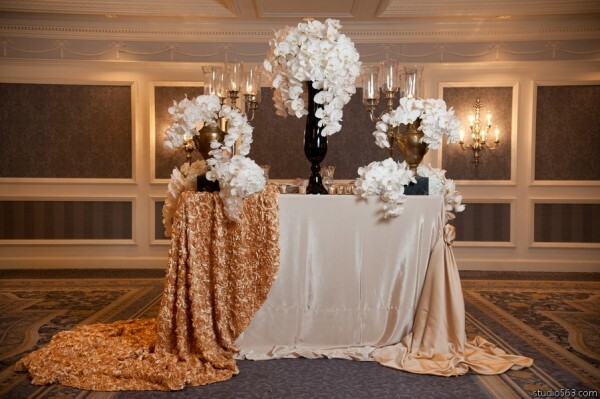 Over the years, we’ve become a well-inventoried, full service Party and Event Rental provider . . . and we no longer offer any retail. We don’t miss making “balloon bouquets” or printing giant birthday banners! 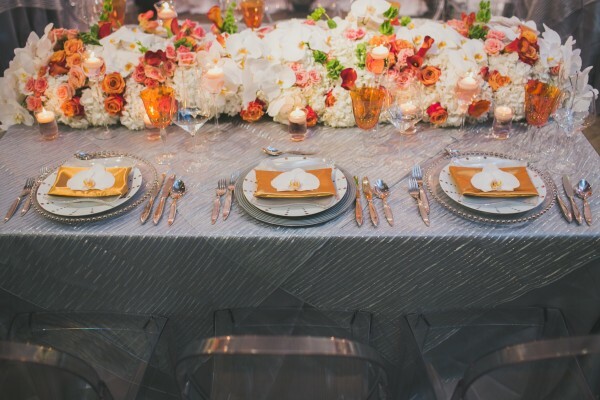 Today, we specialize in table-top products (dishware, glassware, flatware and linens) and offer full rental support (including stoves, ovens, warming cabinets, fryers, griddles and more) for the catering community. 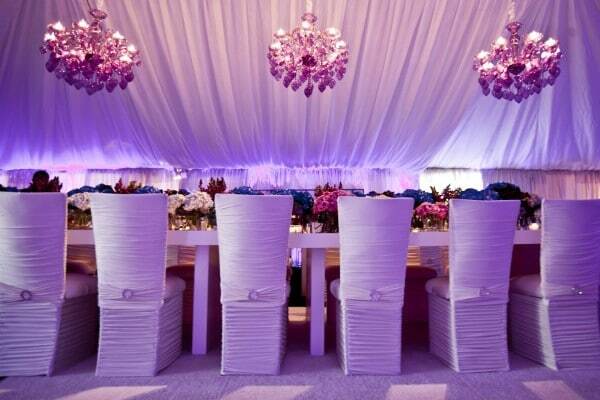 Most of our key customers are in off-premise caterers, but we serve all segments of the events industry. Premiere is a People Focused organization. 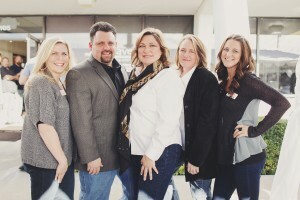 We recognize the importance of the relationships we have with our customers . . . because bottom line­– that’s the only true competitive advantage. Any rental provider can have what we have and do what we do . . . but they cannot “Be” us. When we make a commitment to our customers, we keep it. When they have a need, we strive to meet it. When they have a problem, we try to help solve it. And we’re always striving to be the best partner we can possibly be! We never take our customers or the business they do with us for granted. We work to preserve their trust and maintain their loyalty every single day. 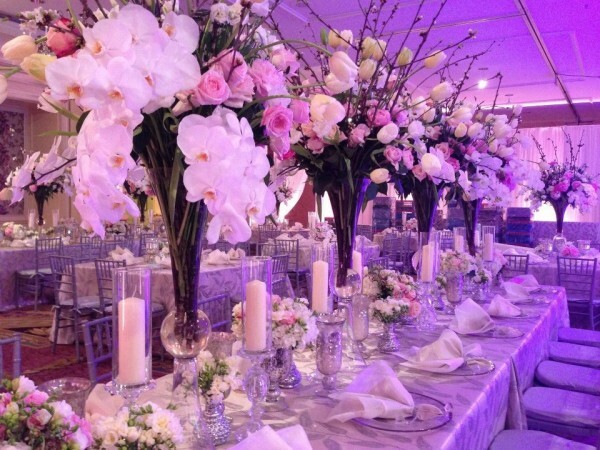 We love working with events industry professionals . 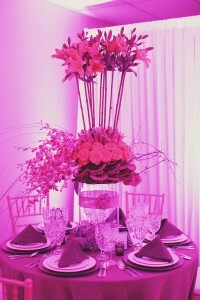 . . and we love working with individual event holders. That balance is energizing to us. 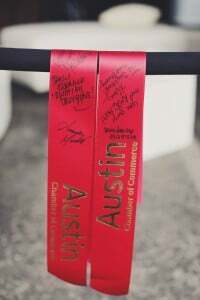 We love being able to support the not-for-profit community through our products and services, and to be a part of Austin’s most compelling causes. Personally, I most enjoy shopping! It’s really fun to seek out new products . . . to decide whether or not to bring them into the market . 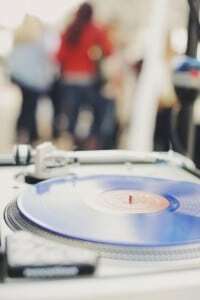 . . to present new offerings to our customers and to the “partying public”. Crave is on top of things. A rental provider’s greatest asset is time . . . time to properly prepare for executing a customer’s order. If time is on our side, it makes our job so much easier. Because they’re organized and efficient, Crave is a pleasure to work with . . . and once in a while, they provide lunch for our team, or we get to hang out at a “Crave” event and eat their food – – – that’s REALLY Fun! What has been your favorite event that you have done? Why? I’ve got lots of favorites, but I’ll pick two. The first is Bandana Ball at Wild Onion Ranch, because working for the Ronald McDonald Austin is such a joy and a tremendous blessing. The second would be the Paramount Theatre Gala. This year, Elvis Costello is the featured talent. 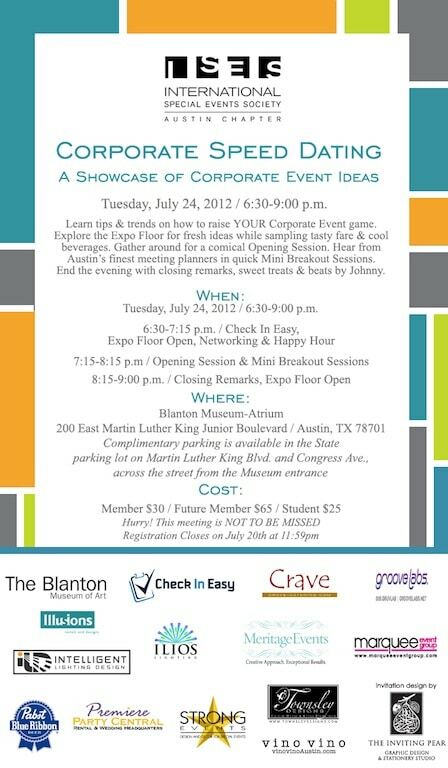 The event is held on Congress Avenue and is so well executed and such fun to attend. This is our second year “doing” Paramount, and their team is amazing. I’d also like to mention the first annual Premiere Settings, a design competition and customer appreciation event we did on March 26th this year. It’s featured in the current Wedding Guide (volume just released this week), so I’d invite everyone to take a look at it. That was a Fun event as well, and we hope to do something similar next year. Via email for me personally (delores.crum@premierepartycentral.com). The North and South store staff are available by phone for 9:30 to 5:30 daily and 9 to 2 on Saturdays. We’re very responsive to email inquiries and requests, and available pretty much 24-7 via that avenue of communication. Besides “choose Premiere”, it would be Place Your Rental Order Early . . . you can NEVER be too early, you can only be TOO Late! 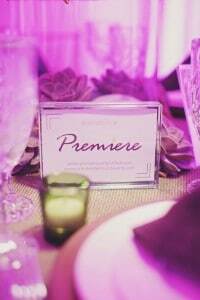 If elegance and attention to detail is something you desire for your next special event, be sure to call Premiere Party Central. 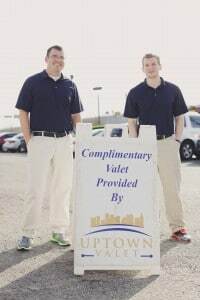 We highly recommend their services. Take a look at some pictures of their past work below! Be sure to visit their website for more information here. Let the Spring Snacking Begin! Now that spring is here (kind of) let’s take advantage of all the great seasonal produce to make some quick and healthy snacks. 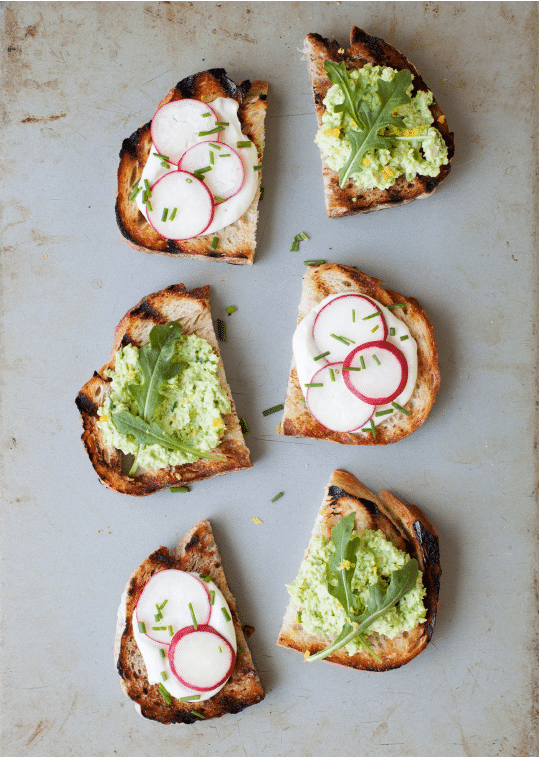 One of our favorite food bloggers has just the recipe to keep your stomach full with a hearty and delicious combination: Edamame hummus and radish crostini. Now before you throw in the towel, just know that this recipe is as simple as it is delicious– no complicated steps necessary. Lets get spring going! Edamame Hummus: Pulse everything together in a food processor until smooth. Taste and adjust seasonings. Yogurt Spread: Stir together. Taste and adjust seasonings. Let it sit in the fridge for 10-15 minutes for best flavor. Top grilled bread with sauce, a few radishes, and a few chives. Grilled Garlic Toasts:Brush olive oil on bread slices. Grill on both sides until lightly charred. Remove and rub slices with the cut side of 1/2 a garlic clove while bread is still hot. Top with above toppings. 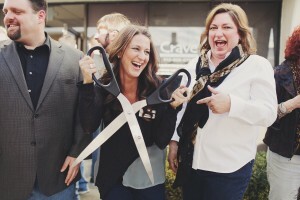 We had such a great time at the Crave Open House! 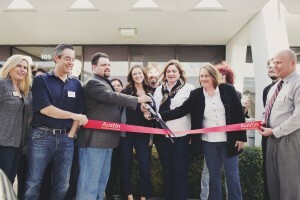 The ribbon was cut, the food and drinks were a hit while the music and decorations created the perfect atmosphere. We hope everyone in attendance enjoyed themselves. We also wanted to thank all of the vendors for all their hard work and support! Let the Mexican inspired traditions begin! We know Cinco de Mayo isn’t until Sunday this year, but this Jalapeño & Cilantro Margarita recipe is the perfect way to get a head start on the festivities. Make it as spicy or mild as you like, the unique flavors of the cilantro and jalapeño pepper are a great twist on the classic margarita. Here’s to a great Cinco de Mayo. Enjoy! Mix 2oz Tequila, 1oz Triple Sec and add your base. Pour over ice, shake and serve. 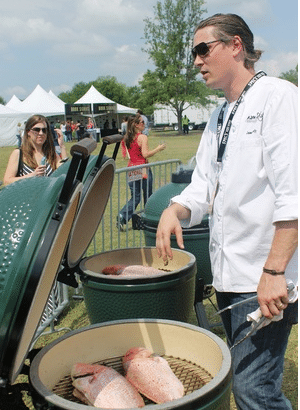 With a weekend of grilling, food tasting and cooking demonstrations now in the past, the many who weren’t in attendance at this year’s Austin Food and Wine Festival might be curious for a recap of some of the moments. An array of celebrity chefs and food savvy all-stars were in attendance, including Andrew Zimmern of Bizzare Foods and chef Marcus Samuelsson. As the reviews of the festival come in, you shouldn’t despair if you missed out. Some of the chefs featured this past weekend have restaurants here in Austin you can be sure to indulge in at your leisure. 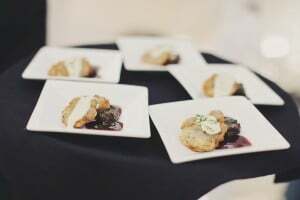 The “Taste of Texas” event at the festival highlighted these local culinary artists, some of which include chef Tyson Cole’s award winning Japanese cuisine from Uchi and Uchiko, as well as Paul Qui’s East Side King and James Holmes’ Lucy’s Fried Chicken. 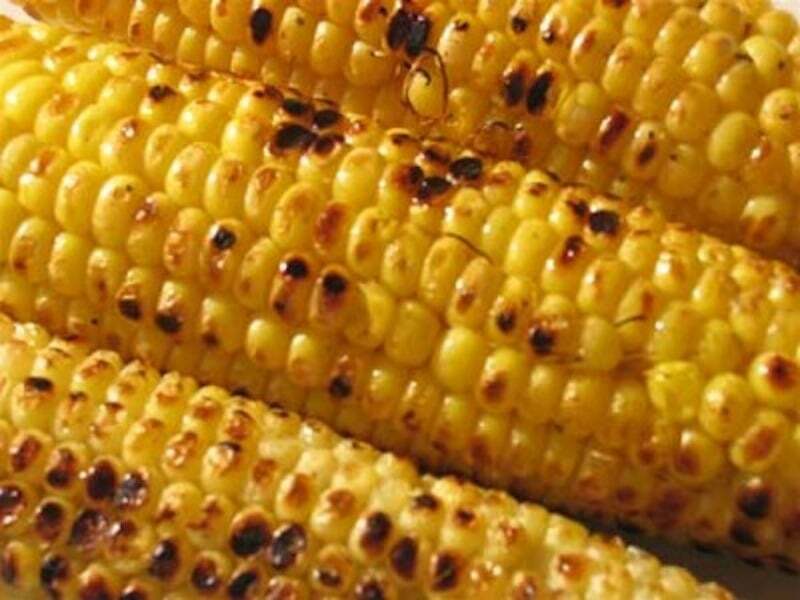 Be sure to check out some of these local delicacies, your tastebuds won’t regret it. Here are some highlights of the event! Crew setting up stage for the live music. San Antonio chef Jason Daly at the fire pits. Andrew Zimmern and ZZ Top’s Billy Gibbons with fellow food and wine lovers. 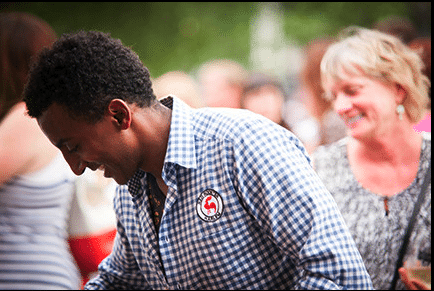 Marcus Samuelsson enjoying the festival. Did you notice something different about Austin over the past weeks? Apparently there was a little event going on downtown, South-by…something. Ok, all kidding aside, if you got through the traffic, crowds, and ever-present corporate takeover of your suddenly unfamiliar local spots, there was plenty to celebrate during SXSW. On the other hand, if you chose to hang back and wait for the crowds to leave town and the craziness to subside, there are plenty of great – albeit less intense – food events that will highlight Austin cuisine in the weeks and months ahead. As a service to you foodies and drink enthusiasts out there, we decided to take a minute to recommend some Austin-based food and drink events around the corner. 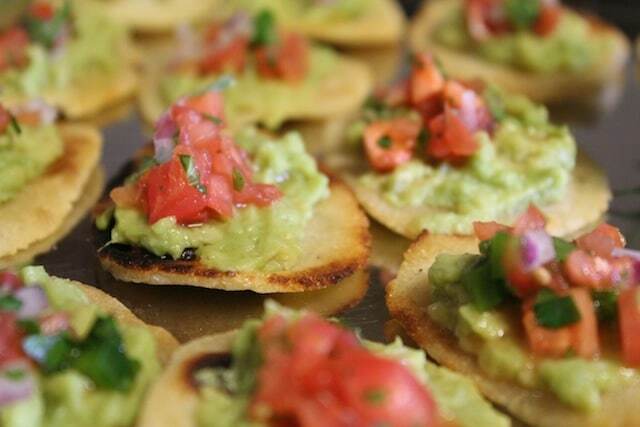 Is this event a beacon of gourmet cuisine? Probably not. 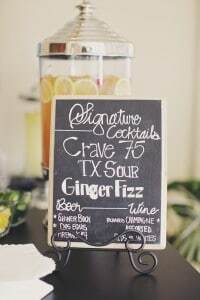 Is it a fun way to enjoy a few beverages with friends? You bet! And like the proverbial pot of gold at the end of the rainbow, this event concludes with 200lbs of crawfish! If you are over 21 years of age, and enjoy good beer, belly laughs, and a whole lot of crawfish, give the Brewery-Comedy-Crawfish Tour in Austin a try. 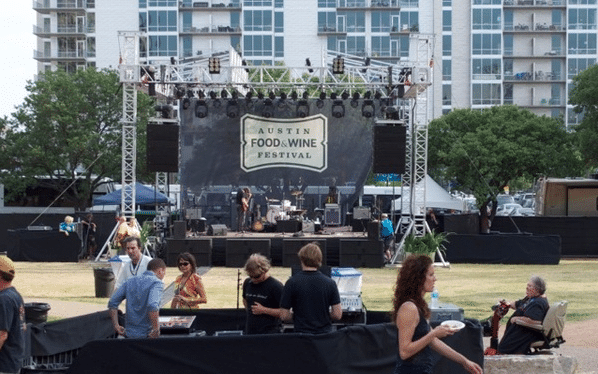 The Austin FOOD & WINE Festival is presented by FOOD & WINE Magazine, and it brings both national and local top chef talent, sommeliers and winemakers together for a two-day celebration. Take the weekend to experience cooking demos, wine and cocktail seminars, and more than 80 wine, spirit and artisanal food exhibitors, along with great local and regional restaurants. 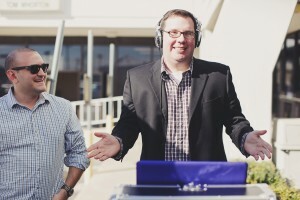 And, of course, it wouldn’t be an Austin event without live musical performances. 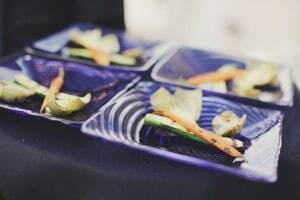 Hosted by the Mayor’s Health & Fitness Council, A Taste of Health: Austin Chef Showdown is an excellent annual event that is free to the public. You can sample healthy entrees from Austin restaurants. Live music, cooking demonstrations, tastings and family activities compliment a day of celebrating food that is both healthy AND delicious. Hopefully that helps you enjoy some of the unique food & drink opportunities our great city offers this spring. Assuming you are not spending the next three months recovering from SXSW, that is.